London, June 30, 2017 (AFP) – Britain’s five-time Olympic cycling champion Bradley Wiggins is targeting a sixth title at Tokyo in 2020, but in rowing. The 37-year-old — who won his fifth cycling gold medal in Rio last year — told a corporate get-together in Manchester that his times on an indoor rowing machine are good enough to give it a serious go. 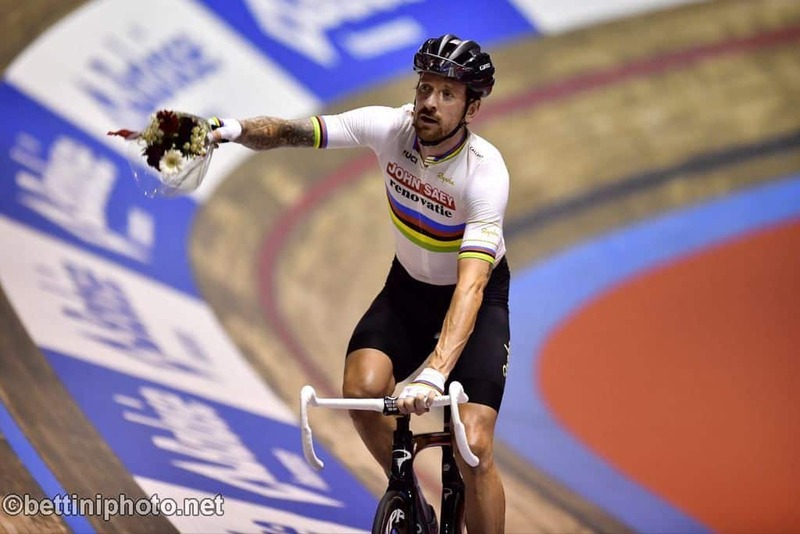 Wiggins will return to the London Velodrome — where he set the hour record in June 2015 and won the madison world title with Mark Cavendish in March 2016 — in December, not to sit on a bike, but to compete in the British Indoor Rowing Championships. Wiggins, who attracted negative headlines when his medical records were hacked last September to reveal he had benefited legally from therapeutic use exemption (TUE) certificates for triamcinolone, a powerful corticosteroid, says he has been working hard on building up his physique. “I’m trying to get to 100 kilos, so I’d be 31 kilos heavier than when I went on Tour,” he said. The chances of Wiggins — Britain’s first ever Tour de France champion when he won in 2012 — getting a seat on a boat at the 2020 Olympics have been downplayed by British Rowing performance director David Tanner. He told the Press Association in May that Wiggins is effectively battling for just two lightweight places available.